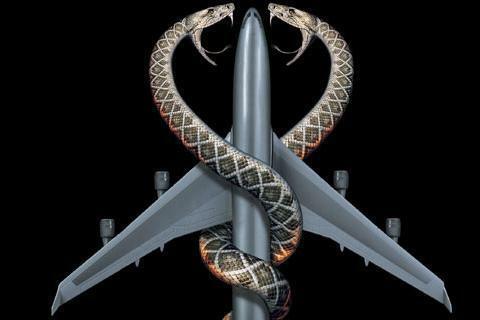 An FBI agent squares off against a plane full of deadly snakes. The film grossed $62 million worldwide and inspired a more detailed novel of the film as well as a DC Comics comic book adaptation. The film had an aggressive marketing campaign, using its fun and simple title and premise to gain hordes of fans on the internet.